The Proto Labs CNC turning process is capable of producing custom prototypes and end-use production parts in as fast as one day and is best used for creating parts with cylindrical features, as well as parts with axial and radial holes, flats, grooves, and shots. The CNC turning process uses a CNC lathe with live tooling where a metal rod is held against the stock to remove material in subtractive turning. Outside diameter (OD) and inside diameter (ID) threading is also available. Turned parts can then be left as-machined, with visible tool marks, or bead blasted. 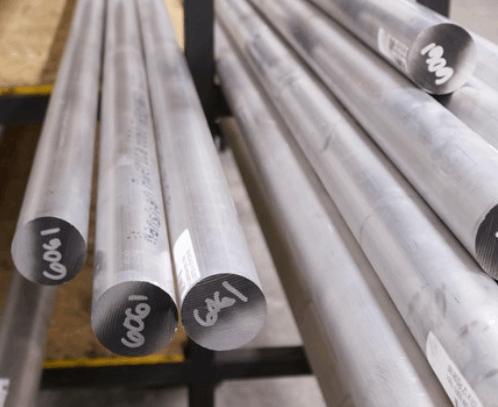 Materials kept in stock include aluminum, brass, low carbon steel, stainless steel, steel alloy, and titanium.